This term with our co-op group we decided to break our kids up into two smaller groups, which has been much more effective to be able to give them more targeted age appropriate activities. So whilst the older group are off working on Creative Writing, the younger group have been working on Reading Response Activities, using picture books. As I normally run the Creative Writing Group I haven't had the opportunity until this past week to have some picture book fun with the younger kids. I love Picture books, they are such valuable learning tools, even for kids that may feel they are beyond them. Given that this was the seventh week for them doing these activities, the book I chose was much to young but as I already had everything prepped we went along for the ride anyway. This particular activity is given a one hour time slot, so whilst you could absolutely extend the learning, what I am sharing today is everything we did in that hour. Play With Me is the gentle story of a little girl trying desperately to interact with the animals she encounters at the pond. Only realising that after she is quiet will the animals actually come out to play. Whilst I read aloud, everyone water coloured a pond, some of them chose to add in drawings of the animals from the story. We housed all of the related items to this book in a file folder, so they glued their ponds to the front of that. Each week they have been working on quickly and easily being able to summarise the story of the day. On week one they were introduced to this simple Summarising Sheet. They were able to easily identify each part of the story based on what they have learned using this sheet every week. 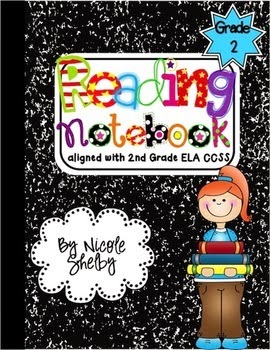 You can find a copy of the Summarising Sheet over at Nicole's TPT store in her Reading Notebooks. She has a reading notebook for several grades in her store. I'm unsure if the sheet above is in each of them though, you may have to ask Nicole that question. After our summarising discussion we moved on to a Story Puzzle, the children are free to draw or write on these, whatever they choose. Basically another simple round table chat about the elements of the story. It is really nice to see them interacting and having the opportunity to bounce off each other, often this is one area in home education that can possibly be lacking. 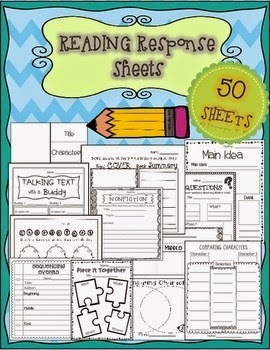 This particular reading response sheet is from this big Reading Response Sheets pack on Teachers Pay Teachers. Each week, each adult (we take turns with running the various groups) chooses their picture book and the activities to go along with it, apart from the summarising which is done each and every week. This reading response pack covers all of the basic elements of dissecting a story. Finally, we played a quick game of Who Am I? Because I knew this would be very simple for them I placed the focus on giving one person at a time the opportunity to speak. These kids have been working closely together for some time now and so with familiarity the more confident children generally are holding the floor and doing most of the talking and answering of questions. So we played a little game of, 'who has the ball'. Whoever I threw the ball to was the only person allowed to speak, therefore they had their chance to answer in any way they chose. They really liked this little game! 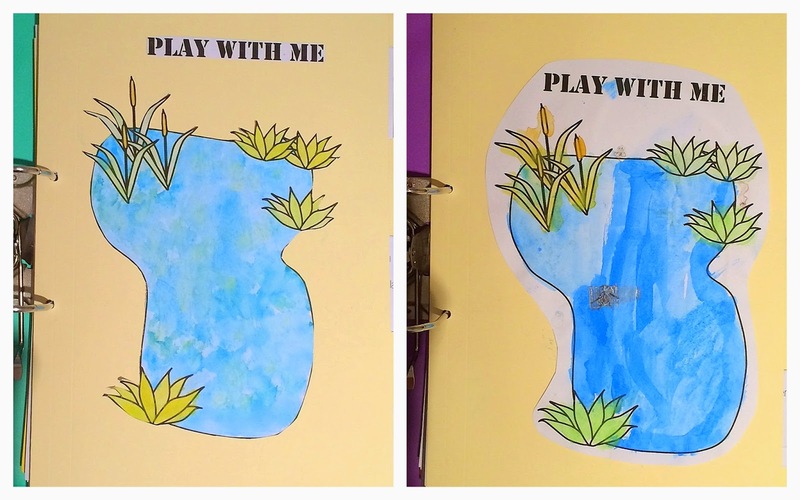 You can download a full pdf of prinable activities to go along with Play With Me over at Homeschool Share. 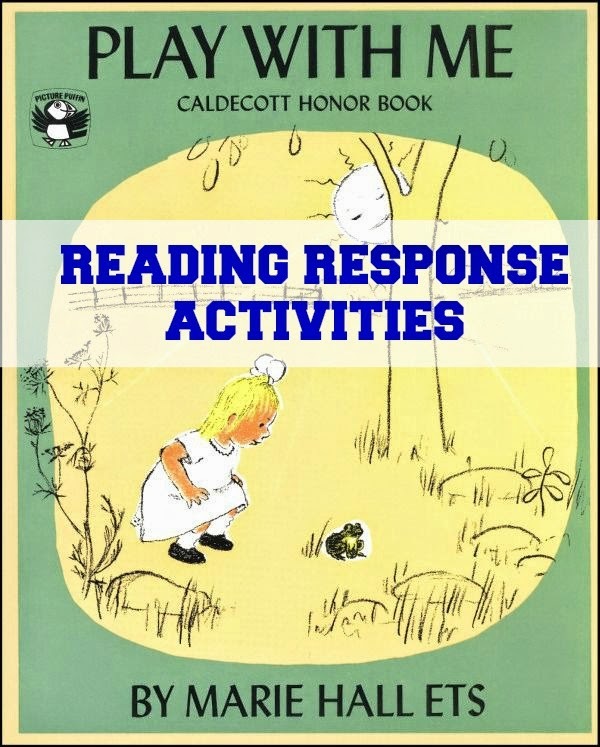 The past seven weeks has been a nice gentle way to ensure each of the children understood many of the reading response concepts and a good refresh for others that had already been exposed to these terms. Next term they are branching into a Literature study based on an abridged classic (not sure which one yet) and I know that this term has been a good introduction to that. Are you looking for other book unit ideas? Check out my Pinterest Board. Follow Kylie @ Our Worldwide Classroom's board Book Units on Pinterest.